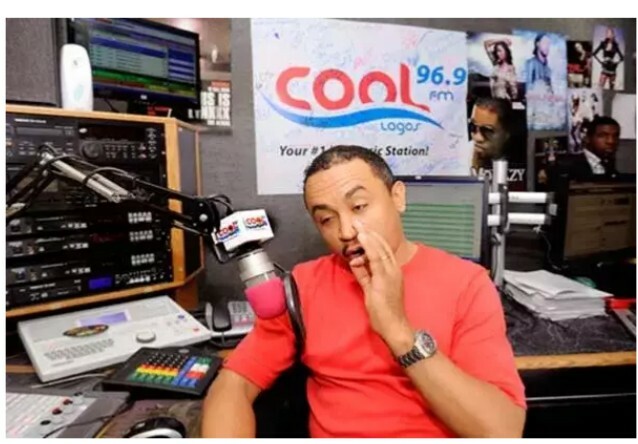 Controversial Cool FM On-Air-Personality and major critic of affluent preachers in Nigeria, Daddy Freeze has continued with his verbal onslaught against the preachers. This time, Oyedepo was yet his target as he indirectly slammed the Bishop for organizing the yearly convention of the Living Faith Church Worldwide dubbed “Shiloh”. The convention is usually held at this time of every year at the church’s headquarters in Canaan Land, Ota, Ogun State and attracts thousands of people from all works of life. Daddy Freeze has reminded Bishop Oyedepo that Shiloh was a city destroyed by God and queried him on why they still hold unto and celebrate a city demolished by God. Freeze said God personally brought Shiloh down to shreds and wondered why it was being ressurected. To substantiate his claims, Daddy Freeze quoted Jeremiah 7:12-15 where it was recorded that Shiloh was totally annihilated by God due to their wickedness.